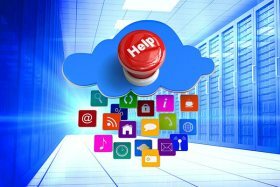 To ensure a fast and uninterrupted operation of your online projects as well quick access to your data we have created an excellent network infrastructure based on the most advanced equipment which provides unprecedented protection of your online services and your data is also high performance and availability. 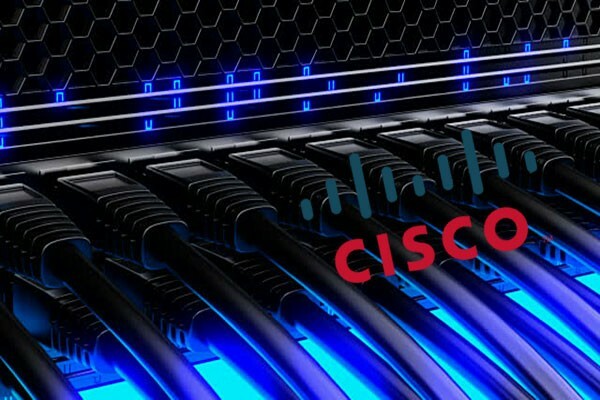 In our data centers to guarantee the high speed and quality of data transmission in general, we use Cisco products. 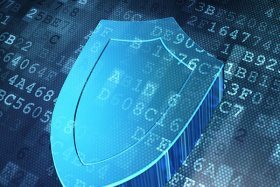 To ensure the safety of the hardware nodes and hosts are used Juniper hardware firewalls. 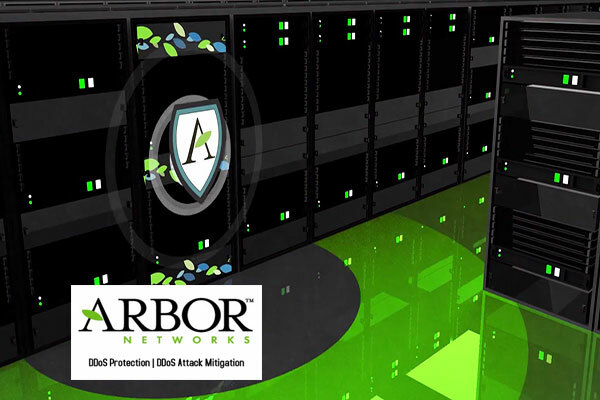 To protection against all types of DDoS attacks and DDoS mitigation used Arbor products. 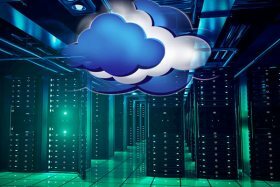 The network infrastructure of our data centers enables us to provide a full range of hosting services to our customers. 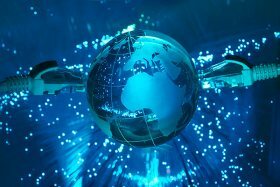 We do our best to ensure a high level of reliability, security, performance, manageability, scalability of our networks. – Switching Units equipped with Cisco switches. – Switches redundancy scheme – 2N. – The power reserved on the scheme – 2N for each unit of the network. 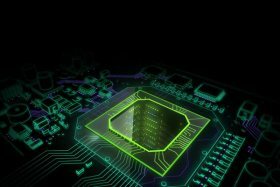 – The capacity of over 1 million packets per second with the possibility of increasing DDoS mitigation. – Adaptive tuning for use a larger number of filters in process of increase volume of invalid traffic. 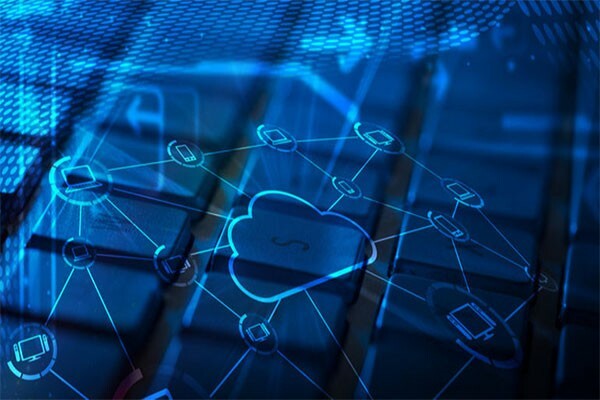 – Ability to customize the real-time additional filtering rules, which makes it possible to block the atypical implemented DDoS-attacks. – The cable system is organized on the basis of Panduit and R & M elements. – Combines the server hardware, network infrastructure components and switching nodes. 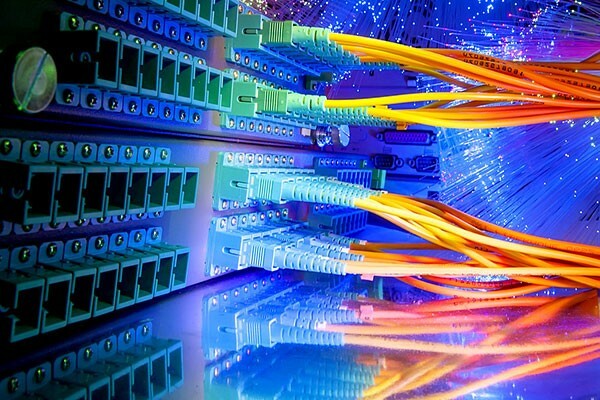 – Fiber-optic communication lines that have different routes to the main traffic exchange points.